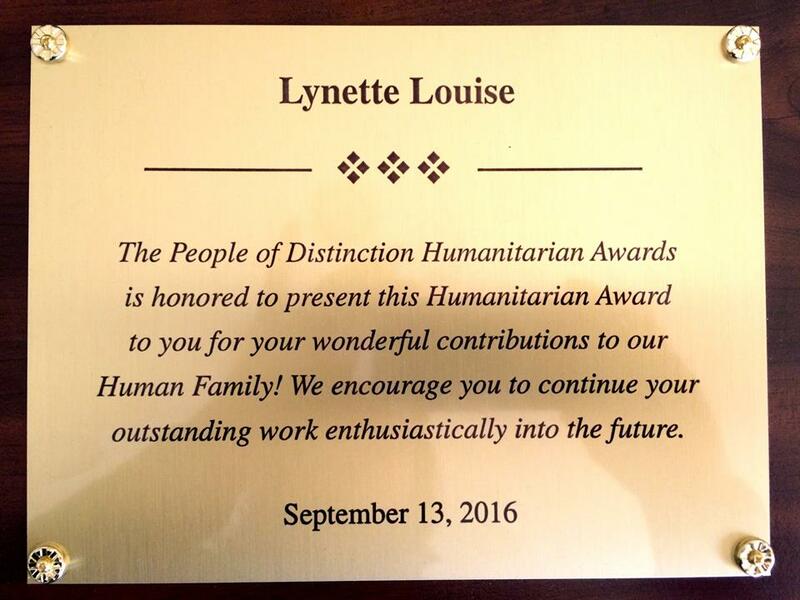 I was invited to accept a People Of Distinction Humanitarian Award in Washington, DC last week. 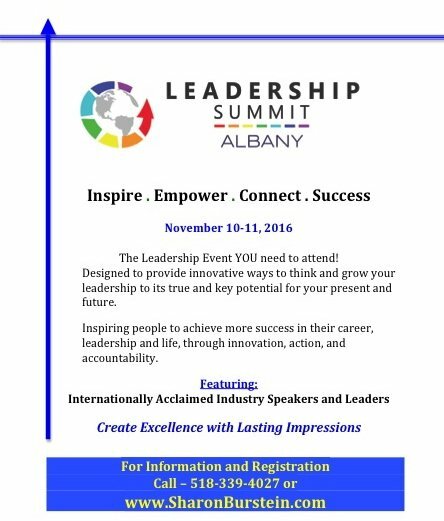 The annual event is hosted by Al Cole from CBS Radio, a communications leader, author, musician, and speaker. 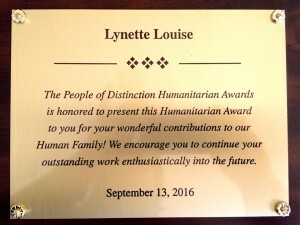 Every year his prestigious People of Distinction: Unsung Heroes Awards event gathers humanitarians and other action oriented world changers from around the country to celebrate a select few who go above and beyond for our human family. What an honor that I was chosen to be among the honorees this year! My grandson was showing off my plaque to all his friends. It made me realize, I should show it off too! So here it is! I’m showing it off to you, friends! 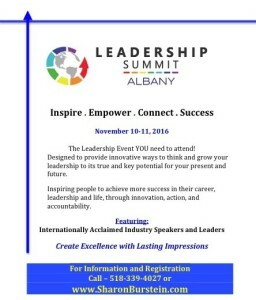 And while we’re here showing off, I hope you’ll join me in November for the Albany Leadership Summit where I’m honored to be a speaker, sharing the stage with a few other brilliant speakers. I’ll be sure to have copies of my newly released book The Seven Senses of Leadership: The Brain Broad’s Guide to Leadership Sensibilities with me, but I encourage you to purchase one now and bring it along in case they sell out. I’ll happily sign it for you!